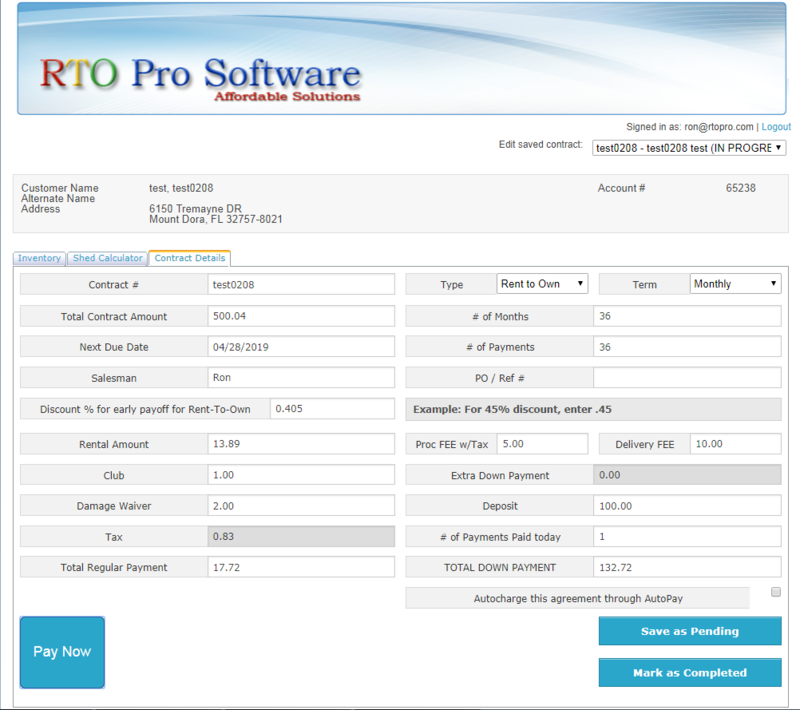 Shed rental companies that have remote dealers can use our web portal to load agreements that import into your RTO Pro. Through a secure login, dealers are able to load customer info, inventory and agreement details, including automatic payment calculation using your shed pricing divisors. 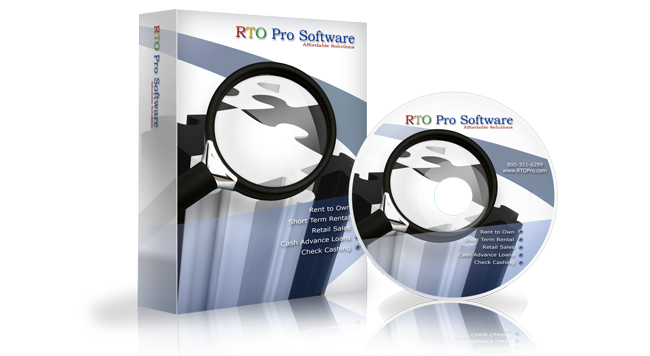 The info is all imported automatically into your RTO Pro, with the ability to email PDF agreements to your dealer and or the customer. There are no additional charges to use this service. E-signature capabilities are coming soon!